I took a walk down Tulane Avenue last week. I had my camera with me, and I took some pictures. Tulane Avenue is a major thoroughfare which runs through my neighborhood, Mid-City, and continues all the way into the Central Business District. 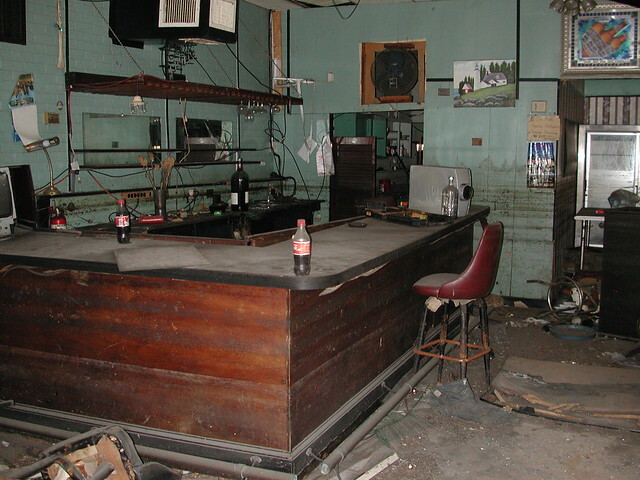 These pictures were taken in the blocks near Carrollton Avenue, which is where the landmark Mid-City Lanes (Home of Rock ‘n’ Bowl) is located. 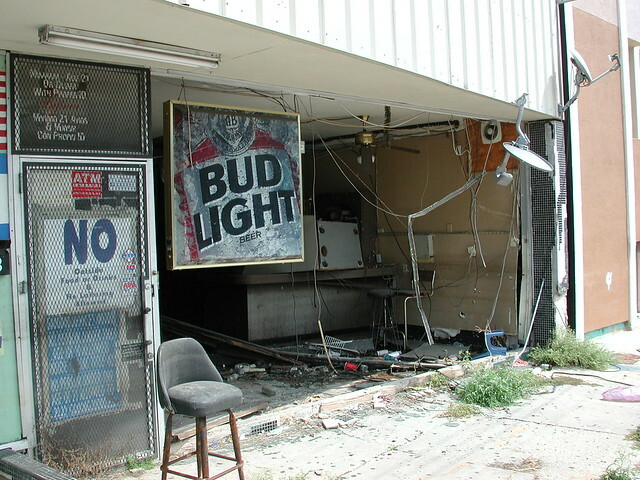 Tulane Avenue was pretty rundown pre-Katrina. 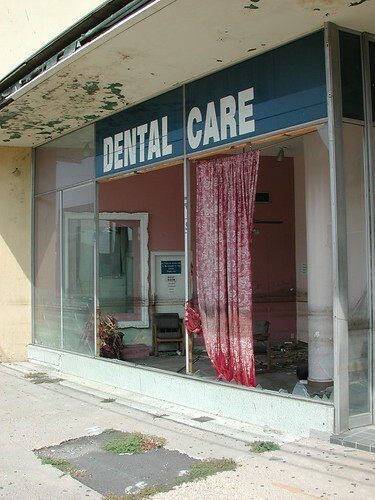 Some of the businesses there may have been on the sleazy side, and some may have been abandoned and blighted, but there were also dentists and the like. It’s truly shocking to see so many commercial properties that appear to be untouched since the flood, over a year ago. Unfortunately, scenes like this are repeated all over New Orleans today, but for some reason I found this particular area really interesting. More pix of Tulane Avenue. sorry, should be builT. i think the key limes are canceling the power of the rum… Tim Green for mayor. I was in town recently for the Saints game and did some driving around the Mid-City area since that is where I was raised. Could not believe how little has been done to rebuild. I noticed on NOLA.com that a 20-year-old man was shot 11 times on S. Genois near Tulane and Jeff Davis just yesterday. Bart, you’ve mentioned here before that your bicycle is a big part of your transportation. I’m sure that you have become EXTREMELY cautious in this difficult time. We’re just returning to NO but it’s after several years of living abroad, not after evacuating for Katrina. I’m still reeling from the fact that so much of the city still looks like this after so long a time. I had always wondered what the inside of La Hacienda looked like. I used to imagine that it had excellent food, despite it’s dive-y facade.